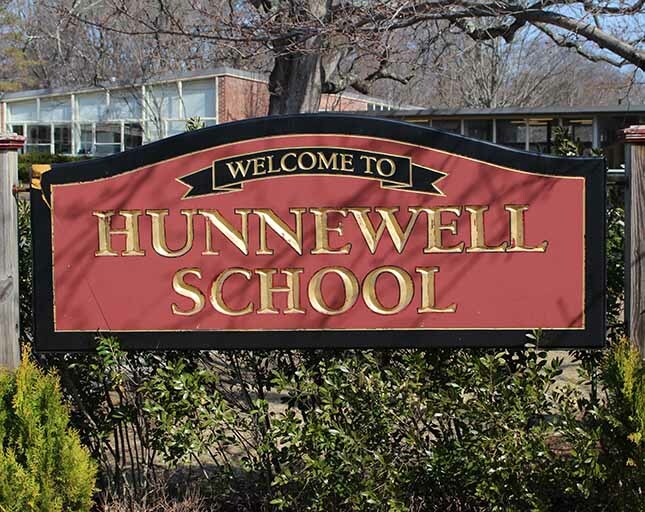 A quick reminder that The School Building Committee will be providing an update on the feasibility study including progress on educational programming, site exploration, sustainability goals and swing space tonight at Hunnewell at 7:00 PM. · Hear the study architects present concept design options for a new or rebuilt school. feedback on the short list of options tentatively selected for detailed study. · Learn about the next steps in the process and opportunities for further input. Copyright © 2019 Horatio H. Hunnewell Elementary School. Mobile responsive website development funded thanks to a grant from the Wellesley Education Foundation. Contact the Webmaster. Submit a Help Desk Ticket.